Modern and functional in unison. The NUI MAX model is ideal for those who adore getting soaked in the rain. 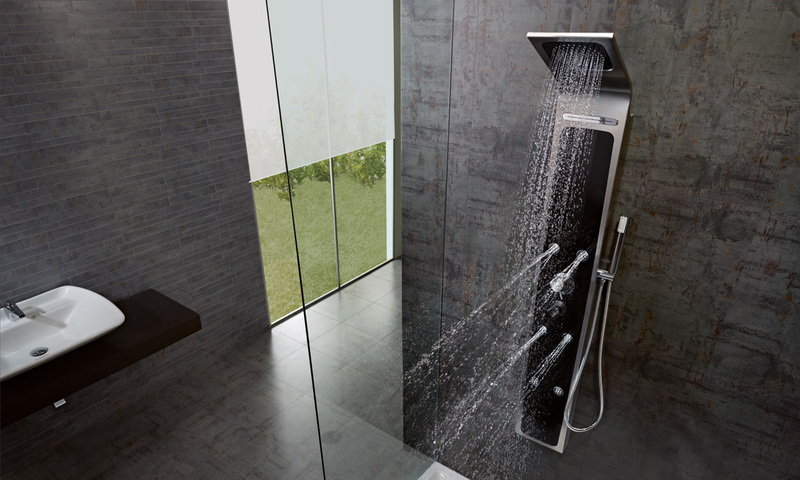 Its large-sized overhead rain shower will make you enjoy the pleasure of water. 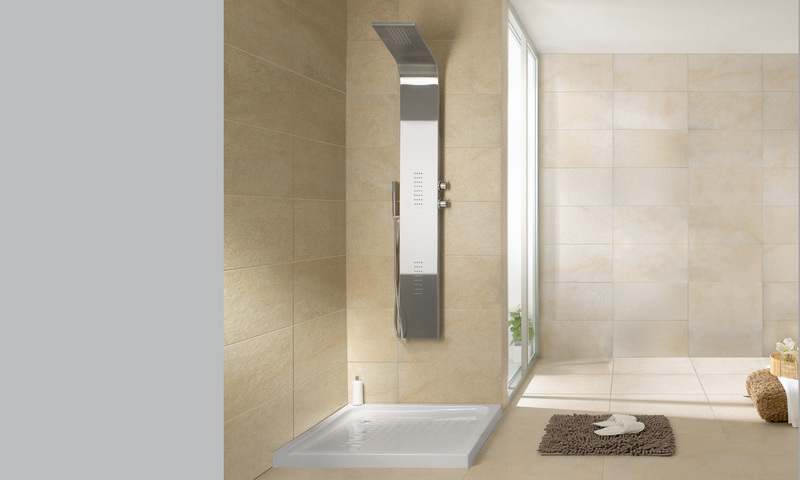 The option of adding thermostatic tap fittings provides extra comfort. 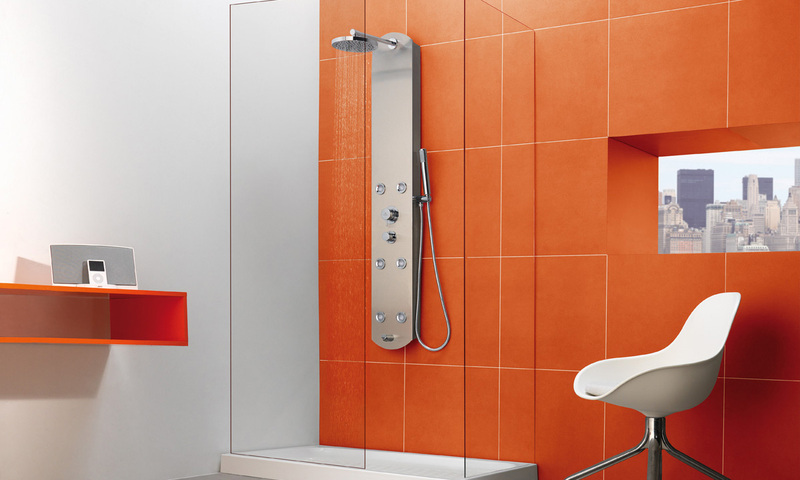 An hydromassage column that flees the superfluous to become a clean steel sheet in the architectural space, being able of generating a wide range of sensations thanks to the large surfaces of water jets.